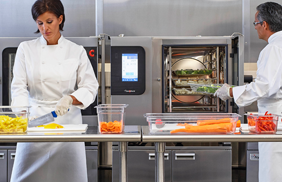 We offer a wide variety of commercial food equipment from these top-tier manufacturers. From quality cutlery to cocktail pick, we have all of your supply needs covered. 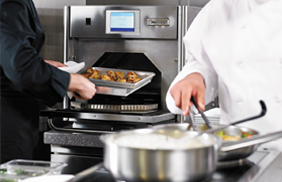 With our select equipment manufacturers, we represent the best of the restaurant equipment industry. We are dedicated to helping provide you with the right product for your application. 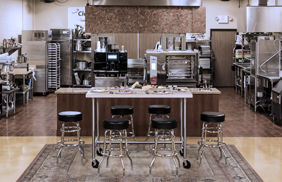 Our Education Center is fully equipped for our customers to enjoy the benefits of hands-on training while experiencing the latest state-of-the-art foodservice equipment. PMG Live events combine training on the industry’s top equipment with the pleasure of a good meal. Preferred Marketing Group is committed to giving our partners a perfect place to learn in a relaxed, professional environment. MIBRASA Charcoal Ovens are the upgrade you need! 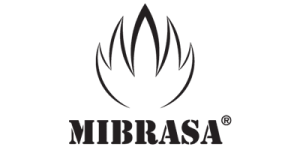 The newest addition to Preferred Marketing Group’s portfolio of brands, MIBRASA, has charcoal ovens made from the best quality steel by expert hands and are designed to satisfy even the most demanding of chefs. A wide range of products and accessories allows for complete personalization. MIBRASA charcoal ovens take the great taste and rustic techniques of traditional cooking but have created a more manageable process for a commercial kitchen. At the end of the day, kitchens want quality and consistency with their cooking and MIBRASA charcoal ovens are the answer. 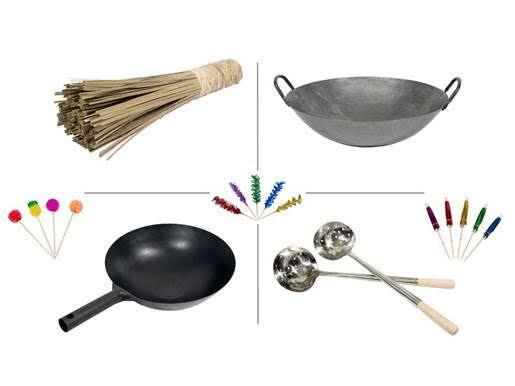 Visit www.pmgnow.com to learn more about MIBRASA and their products. For more information and to take your operations to the next level, contact Preferred Marketing Group today! 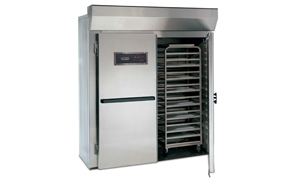 Why Consider an Indoor Commercial Smoker for Your Kitchen Operations? A Cut above the Rest! No matter how you slice it, Bizerba is the best Choice! 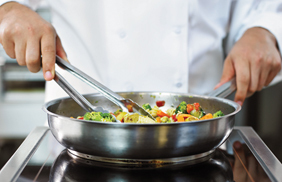 For over 30 years, the preferred brands in the commercial food service industry have turned to Preferred Marketing Group for sales and marketing expertise.